As with every week, Sony has announced the Drop for next week and a long list of games. Majority of the titles will land on the PS4 console while some will be made available on the PS Vita and the PS VR platforms. The virtual reality platform is pretty much in its entry level and doesn’t warrant much attention from majority of the gamers. However, Playstation team has been focusing on it by launching one title or the other to development the technology so that it would become mainstream in the near future. 3D Mini Golf provides the excitement and challenge golf lovers need on the Playstation 4 platform. The game offers 54 different levels to choose from and many of them are inspired by real world locations. 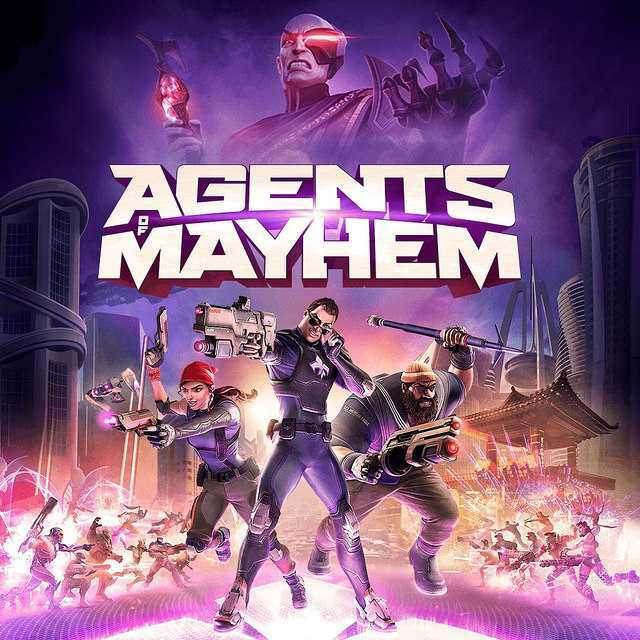 Agents of Mayhem is an open world, third-person shooter custom made for action game lovers. The storyline hardly matters in this one because you will probably be shooting at everything that comes at you to win each level. For simulator fans, the developers are ready to launch Cities: Skylines an Exclusive Playstation 4 edition that has been modified to suit the controller. Players can build and plan their own city while serving the civilians with all the basic things they need to create the ultimate metropolitan hub. Dark Mystery is a challenging, dark puzzler which offers at least 35 levels to challenge yourself while Defenders of Ekron is an adventure game. It is a sci-fi set in a completely new environment where survival matters more than anything else. While PS4 has at least two or three big games, the Drop collection for the second week of August looks to be a lot of indie titles. 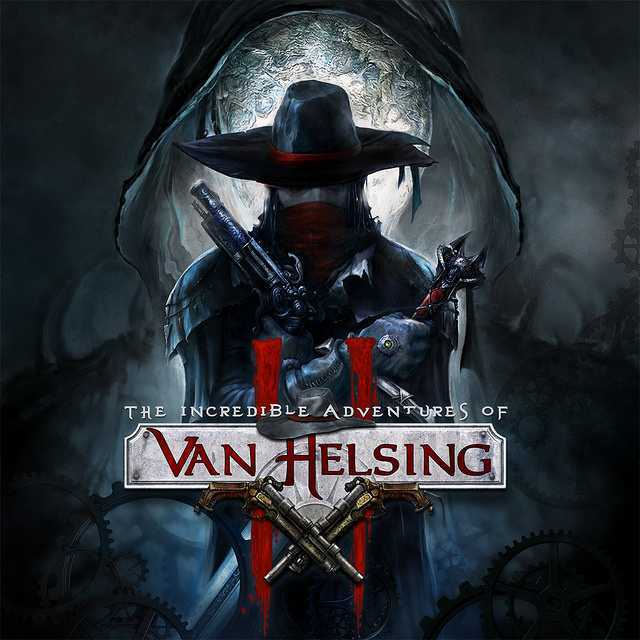 It includes the Incredible Adventures of Van Helsing II, Matterfall which is a side scrolling shooter set in a war zone, Nidhogg 2 and Night Trap 25th Anniversary Edition which is a unique take on helping girls survive using traps and cameras. Players who love to have an immersive horror experience on their PS VR devices get Paranormal Activity The Lost Soul on the virtual reality platform. Sonic Mania, The Pillars of the Earth, Sudden Strike 4, Tokyo 42 are also set for launch on the PS4 console. PS Vita gamers get Undertale if you still believe that the handheld console is worth your time.